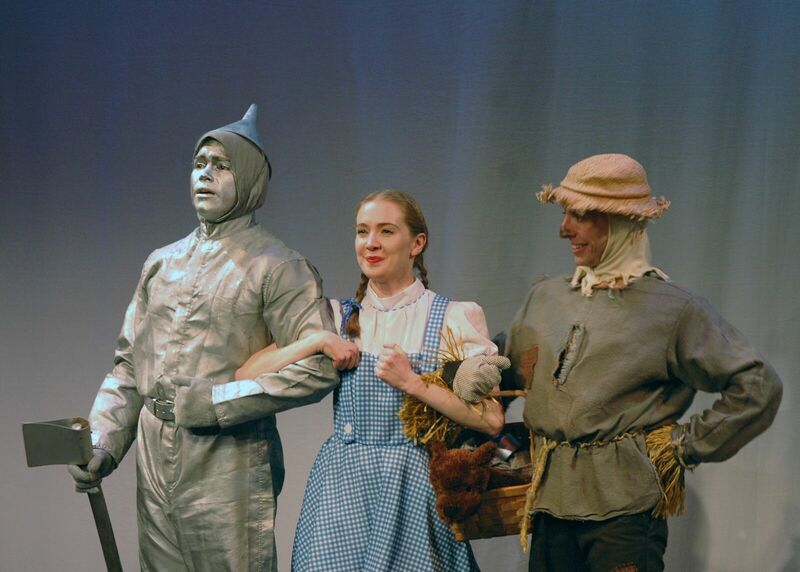 Rediscover the joy of following the yellow brick road with Dorothy, the Scarecrow, the Tin Man, the Cowardly Lion, and munchkin puppets, as they travel through Oz. This one-hour adaptation of the classic work will delight children of all ages, and they will have the opportunity to meet the cast after the show! The Wizard of Oz is presented as part of On Stage At Kingsborough’s 2018-2019 family series, which features world-class musical theatre and circus programming. The series aims to present performances that offer a high level of imaginative play and that inspire children to think far outside the box and foster a love of live theatre.